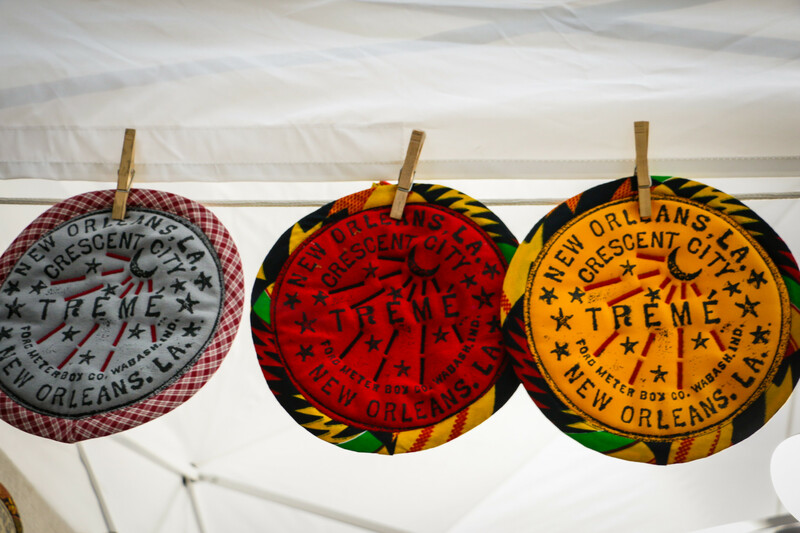 Revel in the culture and spirit of New Orleans’ historic and beloved Treme – all for a cause. The street festival at the Tremé Fall Fest (Photo: Paul Broussard). Did you think the arrival of fall meant packing away your festival gear? Well, think again: New Orleans has a plethora of smaller neighborhood events in the months ahead, and leading the pack is the Tremé Fall Festival. Spanning the first weekend of October, the event kicks off with a Patron Party at the George & Joyce Wein Center on Friday, October 5. Saturday brings a full day of music followed by an anniversary mass at St. Augustine Church on Sunday. The festival will take place near the church, at the intersection of Henriette Delille and Governor Nicholls Streets. Started by the Historic Faubourg Tremé Association (HFTA) in 2015, the festival has raised more than $50,000 to benefit the restoration of St. Augustine Church, a cultural landmark at the heart of the street festival, since its inaugural year. Although it’s only in its fourth year, Tremé Fall Fest has all the makings of a quintessential New Orleans street festival: great music, delicious food, local arts and crafts, and a good cause behind it. 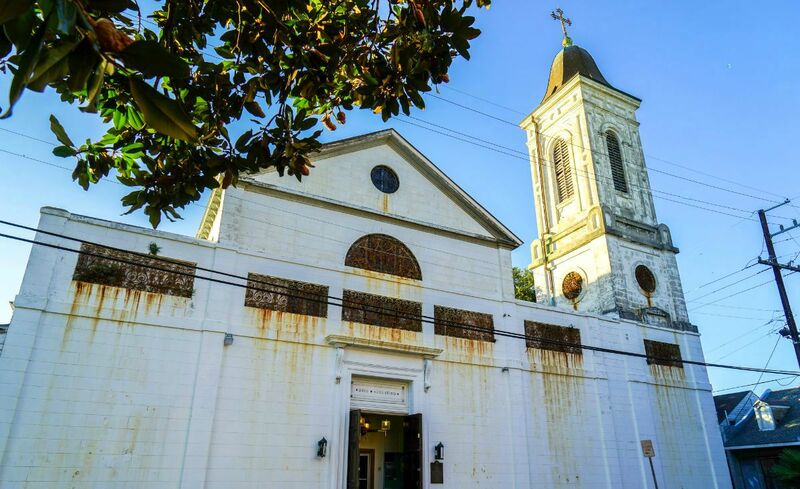 Tremé has the distinction of being America’s oldest African-American neighborhood settled by free people of color, and the St. Augustine Church is a treasured landmark in the area, dating back to 1841. The neighborhood (or “faubourg” in French) is bounded by North Rampart Street, North Claiborne Avenue, St. Bernard Avenue, and Orleans Avenue. 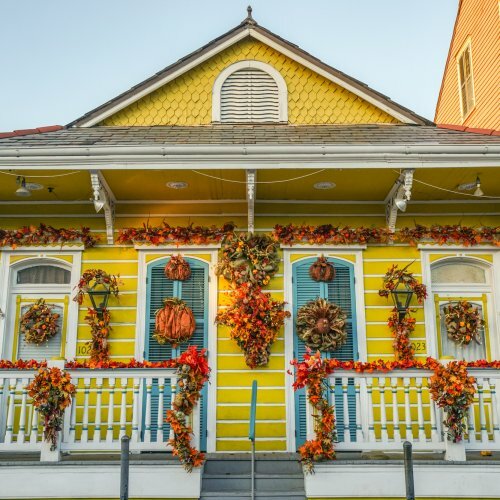 While small, the neighborhood packs a punch when it comes to cultural attractions per block: Louis Armstrong Park, the Jazz & Heritage headquarters, and the New Orleans African-American and Backstreet Cultural Museums are all within walking distance of each other. Besides attractions, the area is also famous for the wealth of talent it produces. Many of the city’s musicians, including some featured in the fest’s lineup, have strong ties to Tremé. Tremé continues its rich cultural and musical traditions while also bringing new visitors to the area. 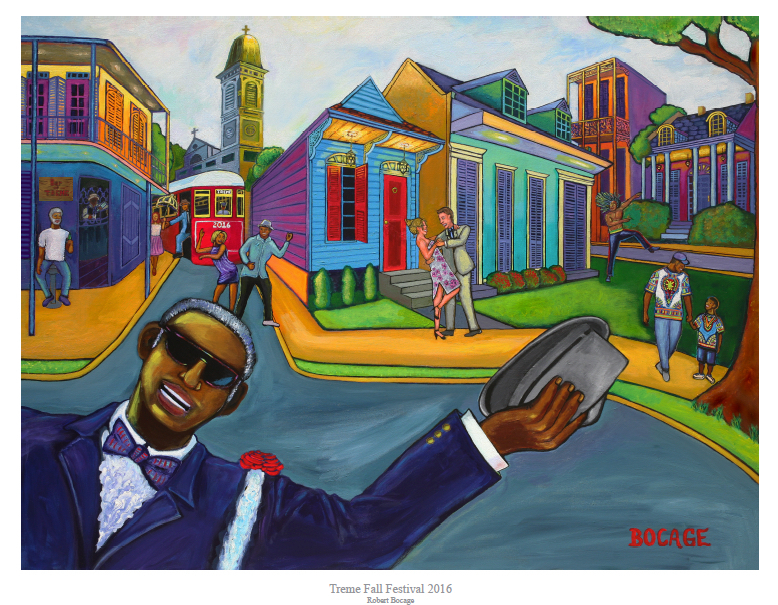 Residents are working to preserve and celebrate Tremé’s rich history, as is Tremé Fall Fest. Check out highlights of the Tremé Fall Fest (most notably its music!) below. Take a look at this year’s lineup, packing in considerable talent over the course of the street festival on Saturday. There’s a little something for everybody, from the legendary Tremé All-stars to the Hot 8 Brass Band. Sets are short, keeping the energy up and your toes tapping. And lest we forget, the best part of small festivals is foregoing your “cubes” and not having to choose between musical acts! Local food vendors and family-friendly crafts will round out the fest’s offerings, along with festival merchandise. The festival not only celebrates Faubourg Tremé, but it’s also dedicated to the continuing restoration of St. Augustine Church and surrounding landmarks. While the event is free, donations are encouraged. Funds raised will be used to continue the church’s restorations and aide other Tremé organizations. Can’t get enough of one day in Tremé? The festival carries over into Sunday with St. Augustine Church’s 177th Anniversary Celebration Mass. The church is located at 1210 Governor Nicholls St. and all are welcome. To find out more, visit www.tremefest.com and get ready to tap your toes in Tremé! Marianna Barry is a freelance writer and a New Orleans native. A proud Mid-Citizen, she graduated from NYU with a degree in English and a renewed respect for her hometown. She is a connoisseur of any dish involving bread and has an extensive menagerie of hot sauces. When not eating and writing, she can be found somewhere in the water along Bayou St. John.